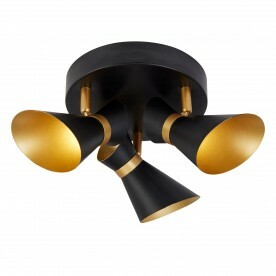 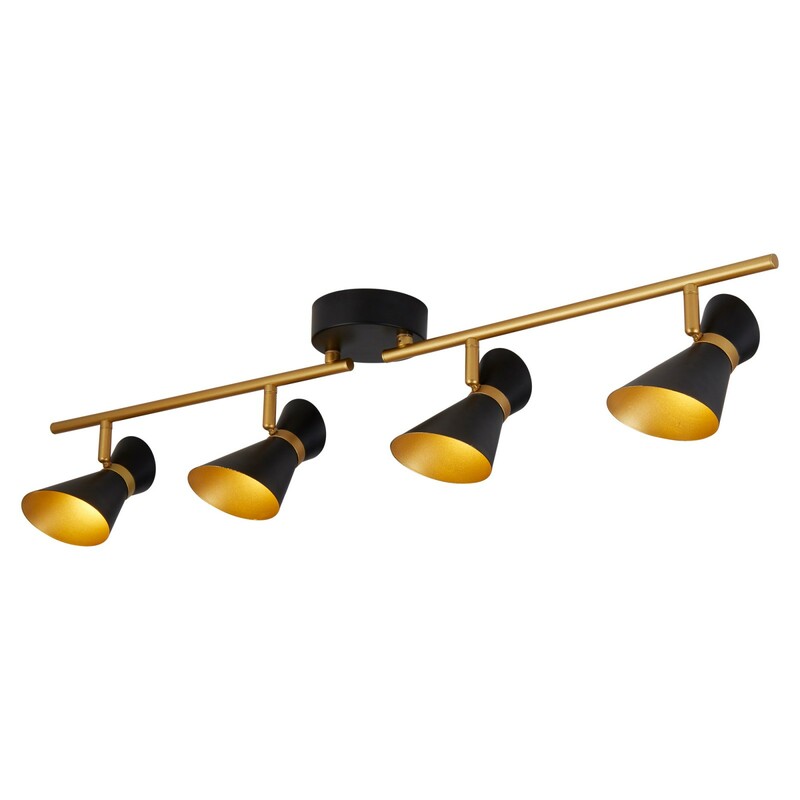 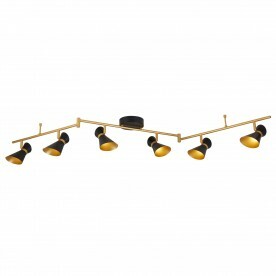 This visually striking spotlight split bar will act as a centrepiece to any modern setting. The 6 spotlights provide a bold projection of illumination and sit on an adjustable split bar. 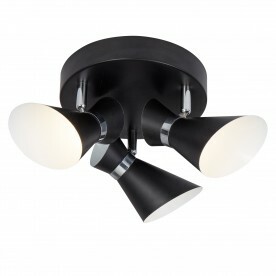 The large item is perfect for adding a contemporary appeal to kitchens, dining rooms and living rooms.